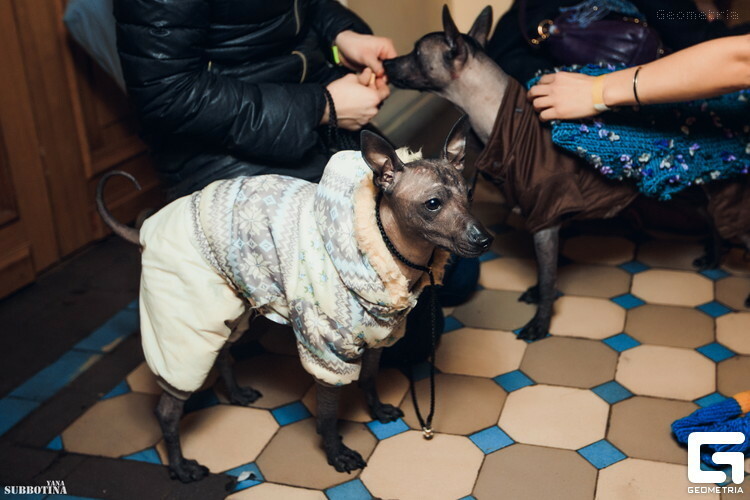 One of the ancient dog in the world at the modern Vesta Fashion Show 2016 "Euphoria" (Saint-Petersburg). 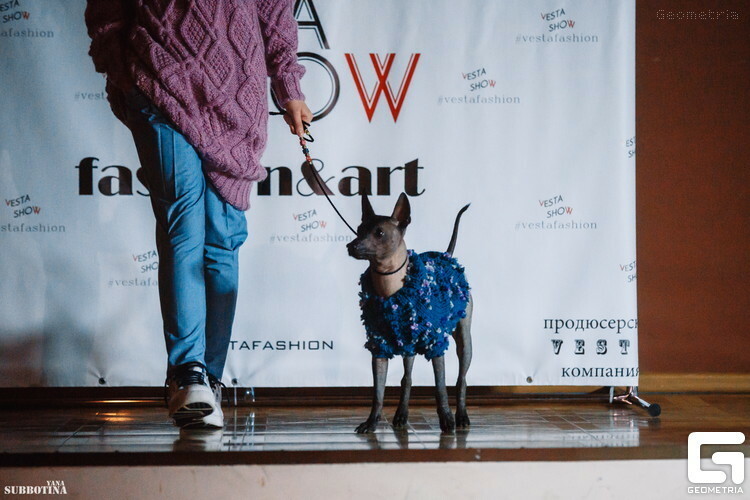 Could a shaman of Aztecs foresee 3,000 years ago that their sacred animals Xoloitzcuintle become mediators of a good mood at the modern Vesta Fashion Show 2016 "Euphoria" on the 13 of February 2016 at 17.00, ul.Kazanskaya d.7, FREEDOM Palace ?! The ancestors of modern Mexicans, of course, had no doubts in the mystical abilities of the dog of the god Xolotl! 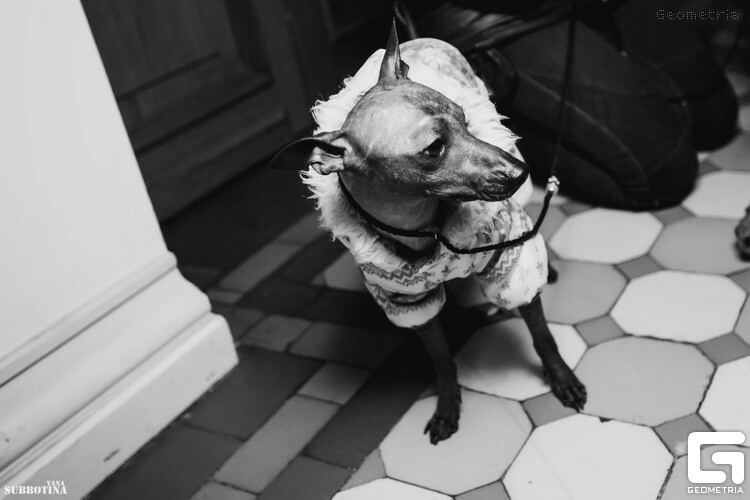 That is why the appearance of these graceful and mysterious dogs on the podium FREEDOM Palace together with professional models has caused a cascade of positive emotions among all the guests. 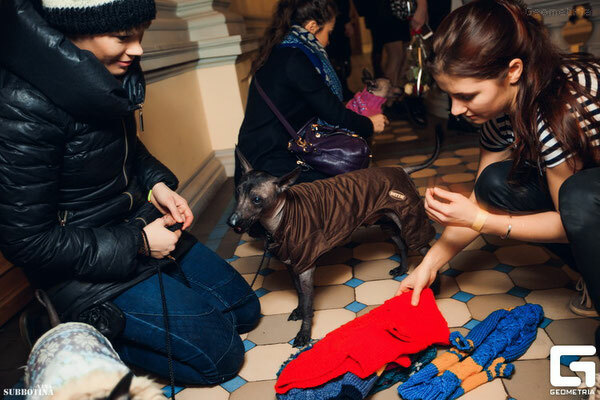 The show, which was attended by well-known brands Detsky Mir, Mango, designers Victoria Novikova (brand "VIKZO"), Olga Malyarova , Katrine Bulas, Olga Gerasimenko & so on, allowed all the audience to see the new collection of clothing for dogs. 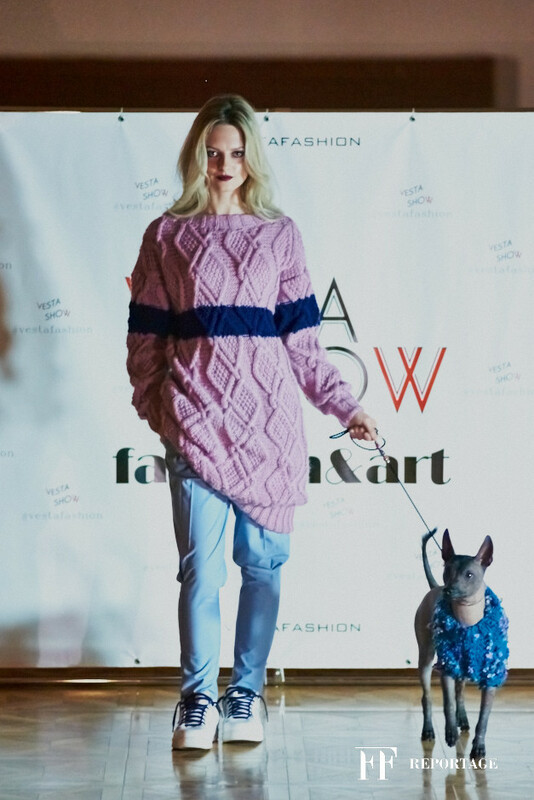 The Xolo kennel RKF / FCI «Limanner Grand" , breeder Dina Limankina, was invited by a talented designer Viktoriya Novikova, brand name“VIKZO”, to show the new collection of the dogs wear. At this event, the audience favorites Fernando, Reese, Fernando II and Biruta demonstrated their external data in the combination of the beautiful clothes with great pleasure. 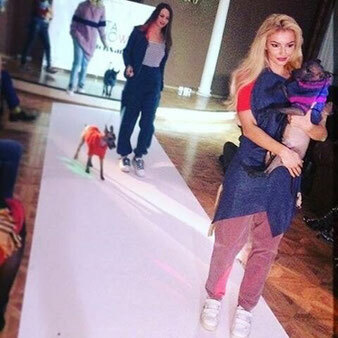 The audience did not want to let go the four-footed models. 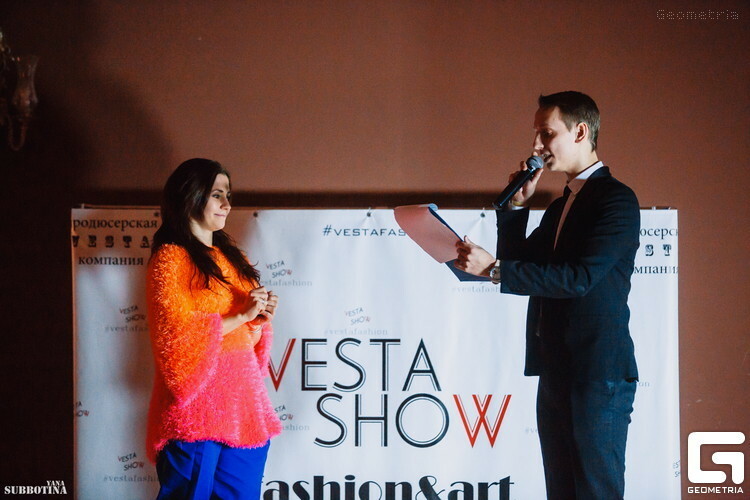 More than 60 copies of the recently published issue "Xolos in St. Petersburg and the North-West Region, Issue №1'2015" the VIP-guests received as mementos at the Vesta Fashion Show "Euphoria". The event was widely covered in the media and, of course, was the magnificent Xolo triumph in Saint- Petersburg. 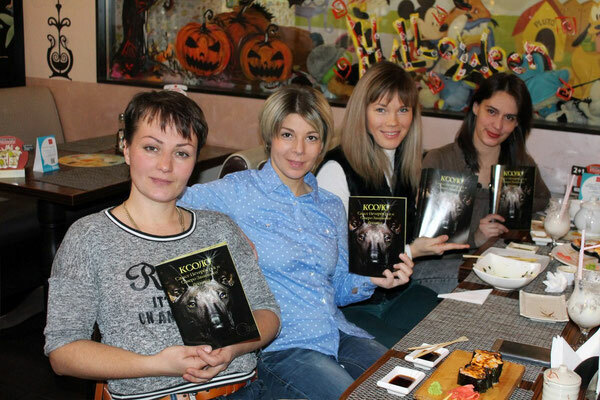 THE 1ST XOLO ISSUE "XOLOS IN Spb & THE N-W REGION"
At the 1st of November 2015 at 13.00 there was a presentation of the first issue of the magazine "Xolos of St. Petersburg and the Northwest region" in the cafe "Rosario" Russia, St. Petersburg, Moskovsky pr. 222. This is an unique event in the life of professional breeders, owners and fans of Xoloitzcuintle (Mexican hairless dog), not only in St. Petersburg, but in the entire Northwest region! The founders of the issue are Limankina Dina and Nikolajchuk Evgenia, who had the idea of creating not just a collection of photos of the best representatives of Xolos in St. Petersburg, Karelia, Velikiy Novgorod, Moscow, but the coverage of the results of Xoloitzcuintle specialty shows in St. Petersburg in 2013-2015 biennium. The success of the dogs with their breeders and owners in this issue is impressive in its scope and results, and this is certainly a high rate of development of the breed in our region. 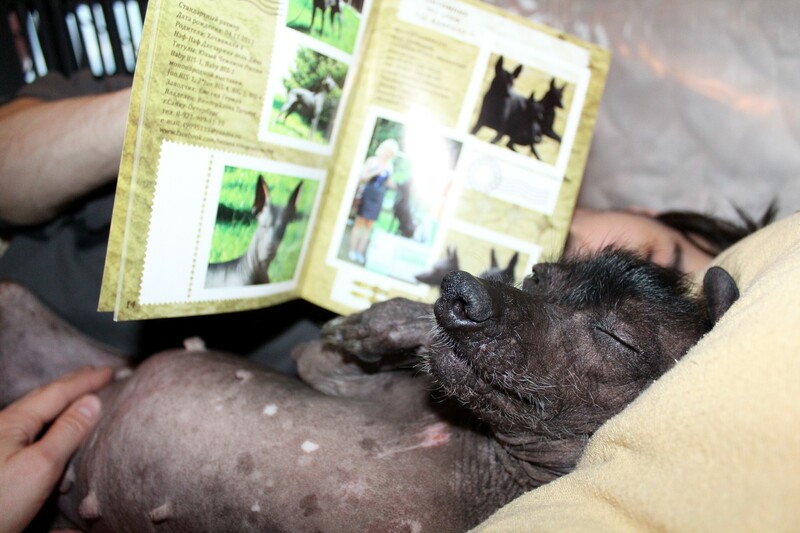 It is safe to say that the Northwest region pays great attention not only on their breeding and compliance with international standards applicable to the Xoloitzcuintle, but on the health of the dogs themselves. Breeders and owners regularly test their pets on the patella luxation and hereditary eye diseases. The presentation of the first issue of the "Xolos of St. Petersburg and the Northwest Region" is also the first step event-promotion project of the still rare breed of dogs in Russia. 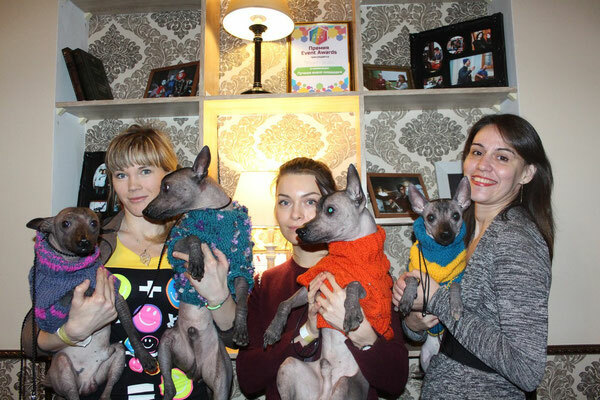 Participants of the momentous event could not only get to know each other better, but also to exchange experiences and knowledge about this old dog breed. 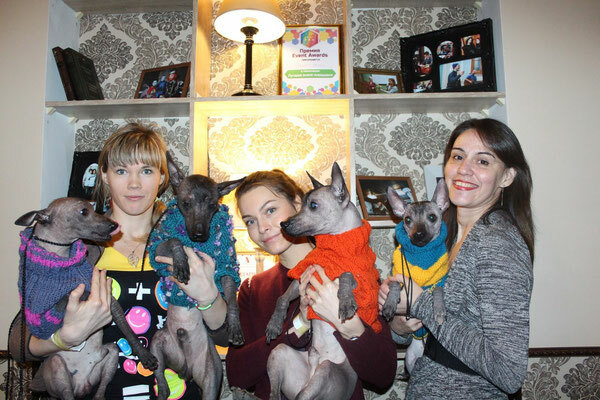 Now owners and fans of Xoloitzcuintle will be easier to navigate the representatives of this species living in our region without the risk of spoiling the bloodlines by the questionable breeding. Because the motto of our event-project - "We are the best!". Fernando is the public dog from his early childhood and when he was a puppy at 6 months old he illustrated "the Complete Dog Breed Book" as the breed Mexican Hairless Dog and as a dog in the Primive group. 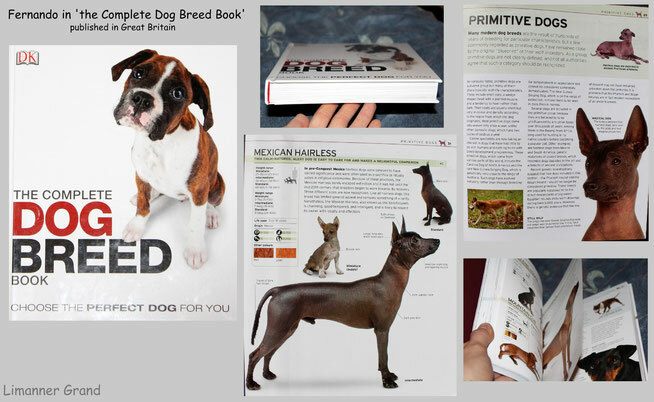 This Book contains everything the person need to help to choose and care for a dog (behaviour, care, possitive training, combining more than 420 breeds). First published in Great Britain.